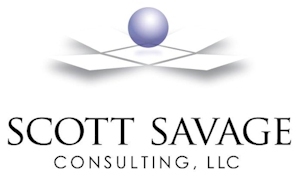 Scott Savage is a recognized provider of leadership, team development, and conflict management solutions in both the private and public sectors. 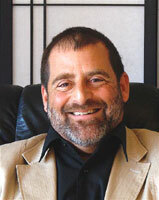 He has produced consistent results coaching leaders in technical and specialized fields to develop the abilities to motivate and empower their team members. These efforts to improve individual skills and ability contribute to overall organizational strength and capacity. As an experienced Peer Learning Network Facilitator, Scott has bolstered the organizational and developmental skills of business owners, CEO’s and presidents of fast growth companies as well as leaders of not-for-profit organizations. M.A. Business Education, from the University of Minnesota. Certified to provide training or assessment services utilizing a variety of assessment tools (including MBTI, EQ-I and EQ-I 360, TAIS, Culture Surveys, The Leadership Circle and more). Adjunct Faculty – leadership programs at the UW-Madison School of Business. Adjunct Faculty – School of Business at Edgewood College.